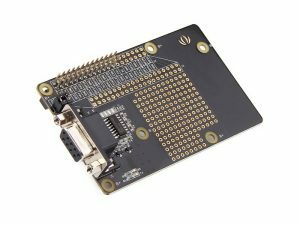 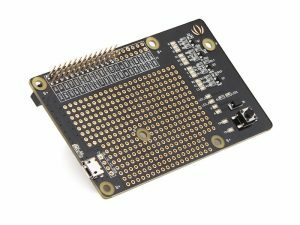 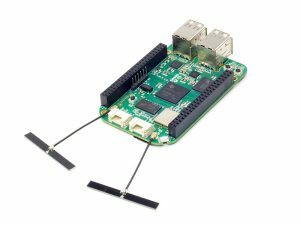 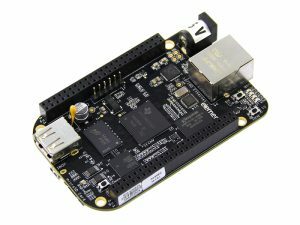 After LinkIt ONE, Mediatek Labs has introduced a new IoT development kit based on their Aster M2502 ARM7 processor with LinkIt Assist 2502 comprised of AcSiP MT2502A IoT SiP Core module, a 802.11b/g/n module, a GNSS module, and an exchangeable 240×240 16-bit color capacitive touch LCM Board. 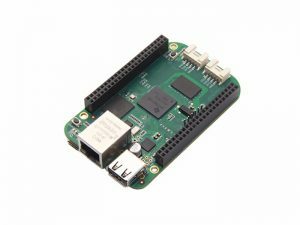 The AcSiP module can also be purchased separately, so you could use LinkIt Assist 2502 board for early development, because moving to your custom hardware based on AcSiP MT2502A module. 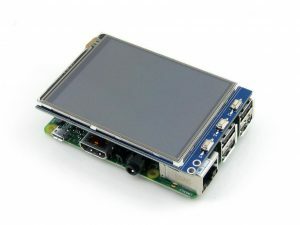 Display – 240×240 LCD module; 16-bit color depth; transflective; based on ST7789S driver IC. 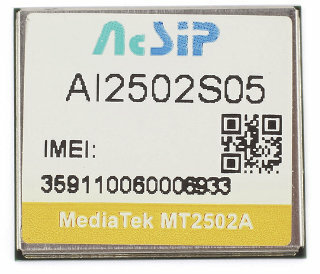 GPS via AcSiP CW03S module based on MT3332 chip supporting GPS, GLONASS, and BeiDou. 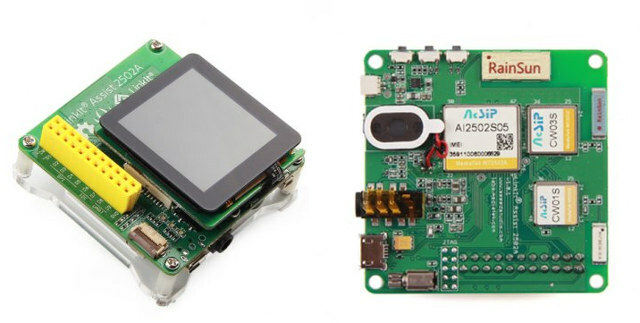 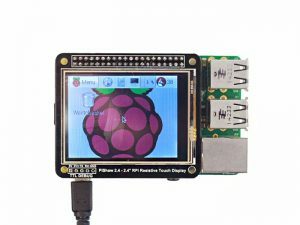 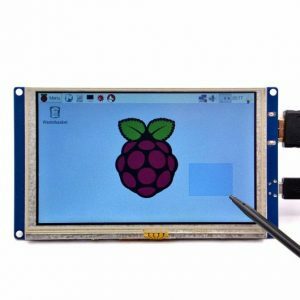 The kit includes LinkIt Assist 2502 Board, the 240×240 Touch LCM Board, a 240mAh Lithium-ion battery, and a user’s manual. 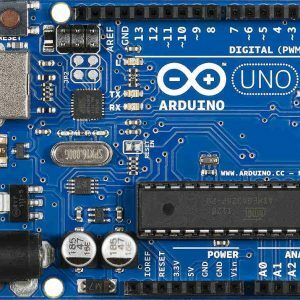 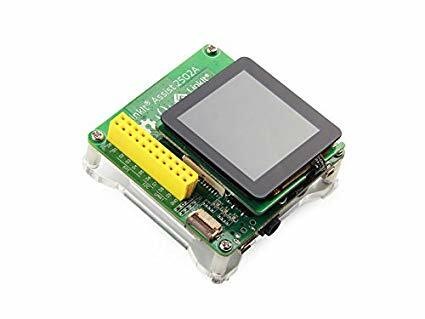 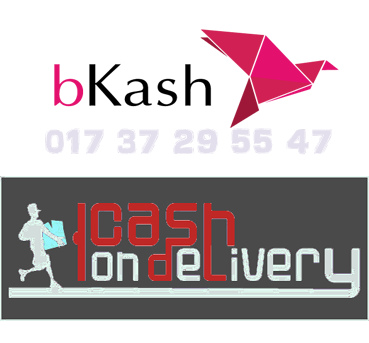 The company provides the hardware design files including Eagle schematics and PCB layout for the main board and LCD module, as well as datasheets for the main ICs and modules. 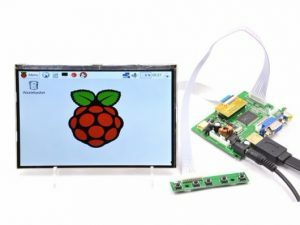 User interface through LCM display module with support for vector fonts (powered by Etrump), graphics, JPEG decompression, and more.